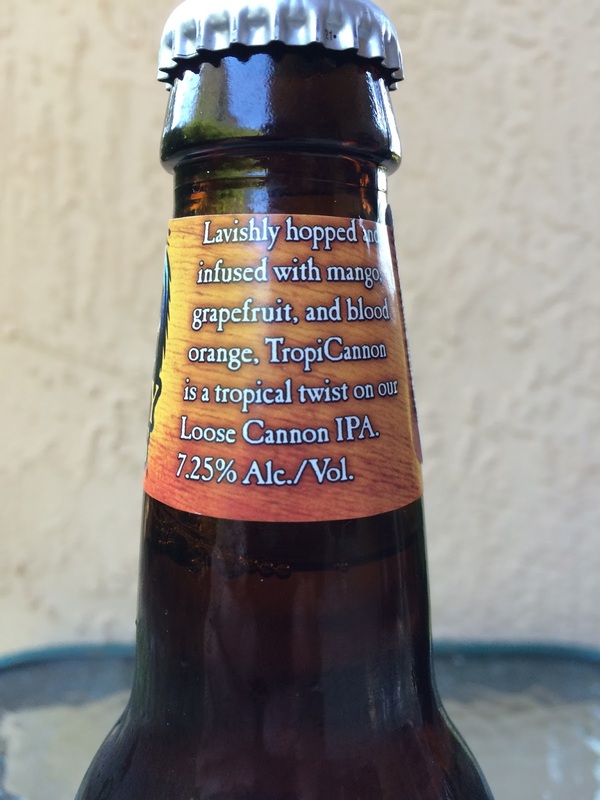 I love Heavy Seas Loose Cannon IPA! 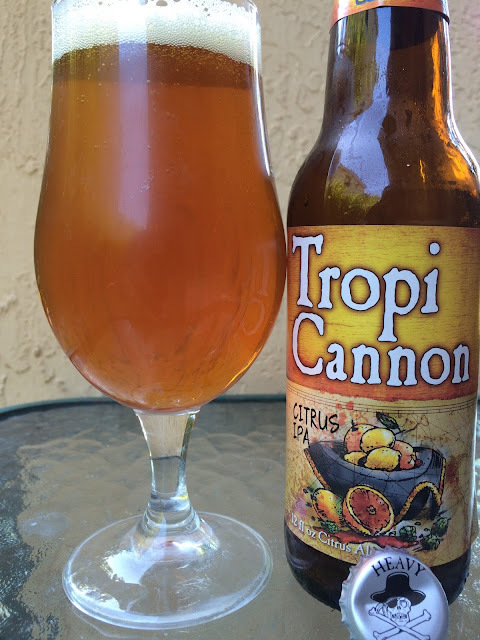 This Tropi Cannon Citrus IPA is a version brewed with mango, blood orange and grapefruit. 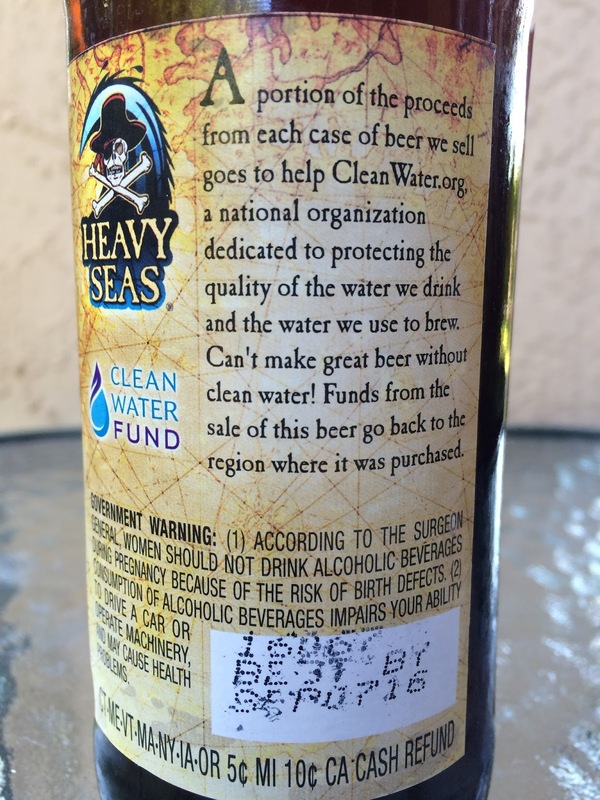 A portion of the proceeds benefits CleanWater.org in the region where is was purchased. 7.25% alcohol. Best By SEP 07 16. Mango and sweet blood orange very prominent in the aroma and flavors, with generic citrus also showing. After a sweet start, big grapefruit and hoppy bitterness answer the challenge. Dry, a little astringent, light alcohol flavor at the finish. Basically, this is a totally different beer than their Loose Cannon IPA. Tropi Cannon takes the lovely sweetness from the original and replaces it completely with a bitter monster. The original is way better.